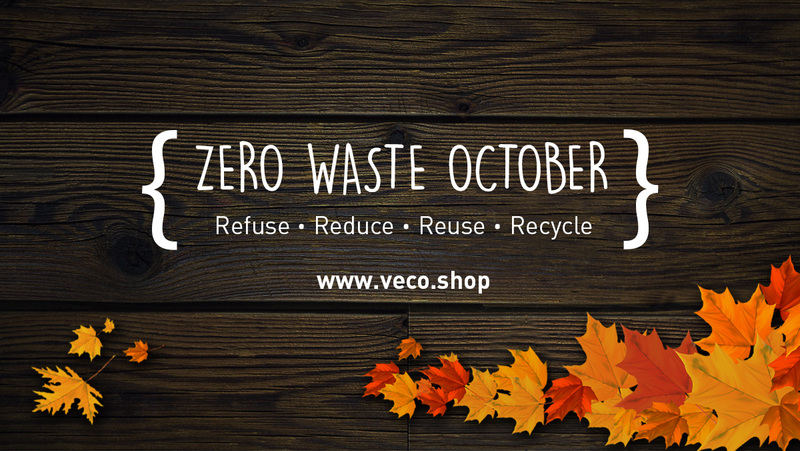 Hello Zero Waste October followers! Our last post was all about refusing single-use plastic. If you haven’t yet given it a read you can do so by clicking here. Creating zero waste is not just about refusing, there’s a few R’s you need to keep in mind; Refuse, Reduce, Reuse & Recycle. This time it’s all about reducing – something we probably don’t do enough of! 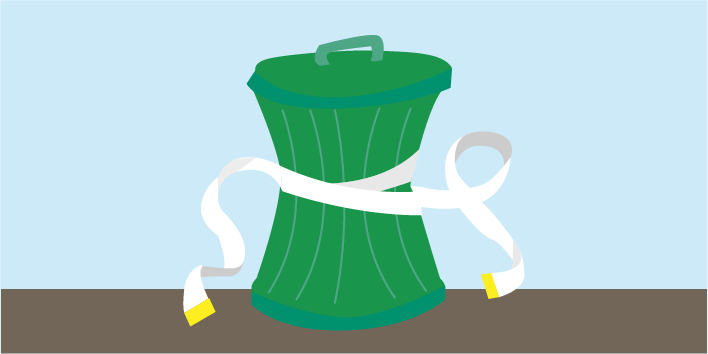 So how can I reduce my waste? Opt for a home-cooked meal! Reduce the amount of times you dine out or order a take-away. Statistically when we cook at home we only waste about 3% of the food prepared compared to a whopping 40% in restaurants! Take your left overs home! Reduce food waste by asking your server to box up your food before heading home! This way you’re helping to reduce the amount of food rotting in our landfills while also having tomorrow’s lunch sorted. Feel free to take your own reusable container with you instead of going home with unnecessary single-use packaging. Trade paper napkins for a cloth! Reduce your waste by eliminating paper napkins from your shopping list. We know they’re super convenient in the kitchen but using a reusable cloth is a great way of reducing unnecessary waste. Make your own nut butter! Reduce the extra packaging and unhealthy additives and make your own delicious nut butters. Buy your nuts in bulk, roast them for that extra kick and chuck them in the processor. You don’t even need to add anything to the nuts as they slowly release their own oils but if you wish to anyway you can add dates, salt or some coconut oil for a super tasty home-made nut butter. Don’t be discouraged when it doesn’t immediately look like peanut butter – give them time and remember to scrape the nuts from the sides every now and again. Reduce the large amounts of packaging on individual products and opt for bulk-buying! Besides the fact that it turns out to be cheaper, it also reduces the transport miles. Take your own reusable bags rather than using the single-use bags available. Buy your reusable bags here for a more convenient shopping experience. The bags are perfect for bulk-buying nuts, seeds, pasta and cereals! Opt for minimally packaged products! Reduce the useless single-use packaging by shopping smart and opting for the less-packaged option. There’s nearly always a plastic vs glass option. Always go for glass! If you can shop at the deli and take your own reusable containers that’s always a plus too! Use both sides of a paper before recycling it! Reduce paper waste by writing on both sides of a paper before chucking it away – scrap paper always comes in handy anyway! Always remember to recycle. Go old-school and carry a handkerchief! Reduce the amount of packets of tissues used! I really think they did things better back in the day. Do you remember your grandparents using a handkerchief ? I even happen to have a friend who has always used one. They’re great for a little sniffle as well as being a reusable alternative to paper tissues. Let’s be honest, how many times have we found open packets of tissues running around our bags or cars? Think of all the plastic packaging too! Use loose-leaves for your daily cuppa! Reduce landfill waste! For any tea addicts out there – we might not always realise that each tea bag is actually made from plastic and not compostable with all the strings, tags & staples! We really recommend loose-leaves and brewing it in a tea infuser for a lovely cup of tea! There’s lots of ways to make a difference to the amount of waste you are producing and the above are only just a few. Feel free to comment or message us with more ideas!